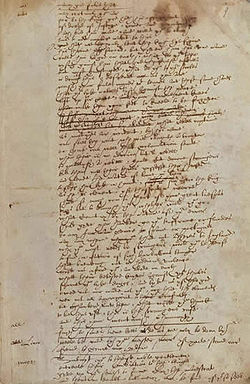 Shakespeare contributed an addition to the play Sir Thomas More (1592), the first draft of which had been written by Anthony Munday. Shakespeare found incidents and ideas for A Midsummer Night’s Dream (1594) from the play John a Kent by Anthony Munday. Shakespeare wrote parts of The Merchant of Venice (1596) by drawing upon the long prose romance Zelanto, or The Fountain of Fame by Anthony Munday. 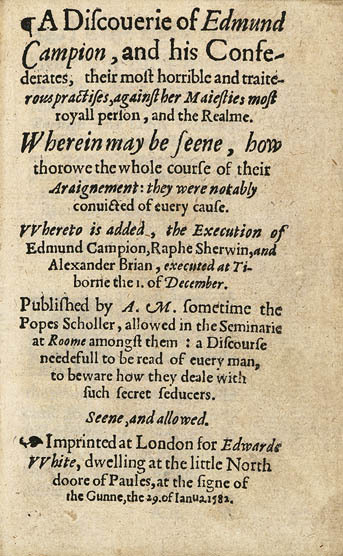 Shakespeare got his general plot outline for Much Ado About Nothing (1598) from Fedele and Fortunio, an Italian play adapted by Anthony Munday. Shakespeare received inspiration for the idyllic green world of the forest in As You Like It (1599) from a play about Robin Hood by Anthony Munday. In the traditional view it appears that during the 1590’s the Bard grabbed stuff from Munday whenever he wanted … but the reality, I suggest, was the other way around. Munday was one of many writers who, in the 1570’s and 1580’s, served as secretaries to Oxford and benefited from his reckless generosity (with money, work space, inspiration and instruction) as they developed the English renaissance of literature and drama. 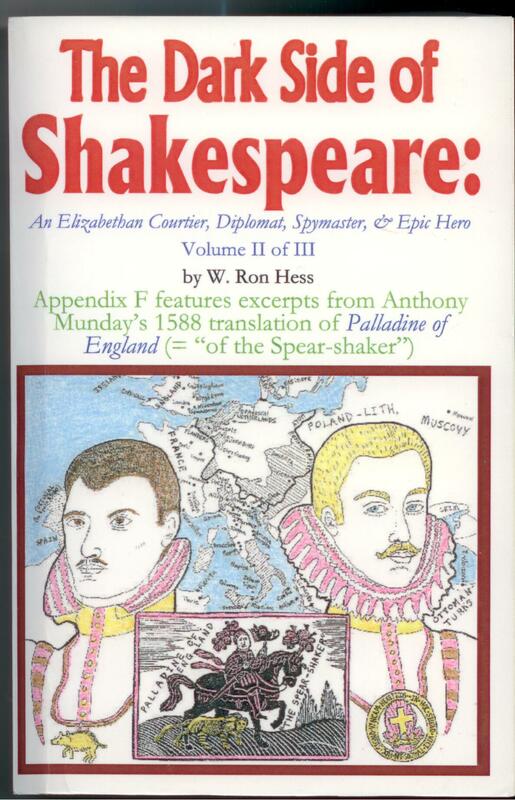 And I suggest that in the next decade Oxford adopted “Shakespeare” as a pen name on works containing those same ideas, plots and characters that he himself had originated and had shared with Munday and other writers under his wing. The son of a London draper, Munday had been an actor, most likely in Oxford’s boy company and then in his adult troupe. 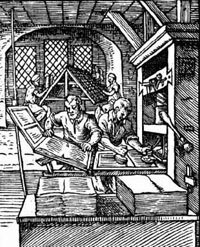 In 1576 he became an apprentice to John Allde, the stationer, whose son, Edward Allde, would later print several Shakespeare quartos. 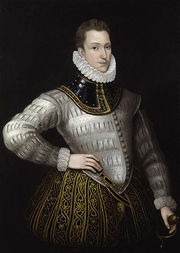 Oxford and his Euphuists aimed to refine and enrich the English language, believing in the magic of words and the power of imagery, while Philip Sidney and the Romanticists wanted to retell old stories of knighthood to make them more accessible. In 1580 Munday dedicated his novel Zelauto, The Fountain of Fame to Oxford, praising “the rare virtues of your noble mind” and declaring that “among all the brave books which have been bestowed [upon you], these my little labours contain so much faithful zeal to your welfare as [all] others whatsoever.” He also wrote that the book was “Given for a friendly entertainment to Euphues” – revealing, in effect, that the character of Euphues stood for Oxford himself. Munday's tract "A Discoverie of Edmund Campion..."
Munday was one of the chief witnesses against Edmund Campion, the Jesuit priest who was hanged, drawn and quartered on December 1, 1581; and part of his savage tract A Discoverie of Edmund Campion and his Confederates was read aloud from the scaffold at Tyburn. His political services against Catholics were rewarded in 1584, when he received the post of Messenger to Her Majesty’s Chamber. 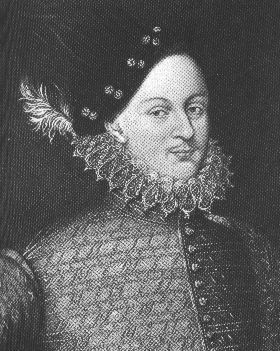 “In my opinion Oxford’s ‘office’ was to worm his way into the confidence of Catholic nobles ‘of the blood royal,’ foreign and domestic, some of them his close relatives … to determine if plotting against the realm was afoot, and then to gather evidence to be used in their undoing” – which, of course, was what happened when Oxford in December1580 accused his erstwhile associates Henry Howard and Charles Arundel of treasonous activities against the Queen and State (which were inextricable). I recommend a look at the work Ron Hess has already done — and for more in-depth answers … stay tuned! This part of Reason No. 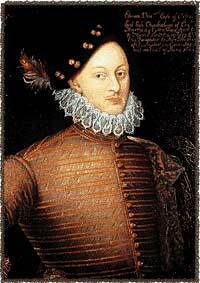 20 includes several of the many public dedications to Edward de Vere Earl of Oxford, to indicate the scope of his personal relationships with other writers. 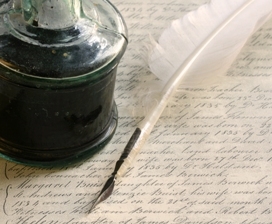 The way I see it, anyone who would eventually create the works of “Shakespeare” could not have grown and developed as an artist in a vacuum; on the contrary, he must have been part of a group or even a “community” of fellow authors, poets and playwrights. Oxford was not only part of such a community; their tributes make clear that he was their leader. And the works created by members of this circle (such as John Lyly, another of his secretaries) would later become known as “contemporary sources” upon which “Shakespeare” drew. In other words, Oxford encouraged young writers who were working on their very first works to be be published, guiding them to the press.